What happens when a single superhero is put in charge of the work of the entire police force? This the starting point of Thirteen Shadows. Written by Devin Theobold and illustrated and lettered by myself. 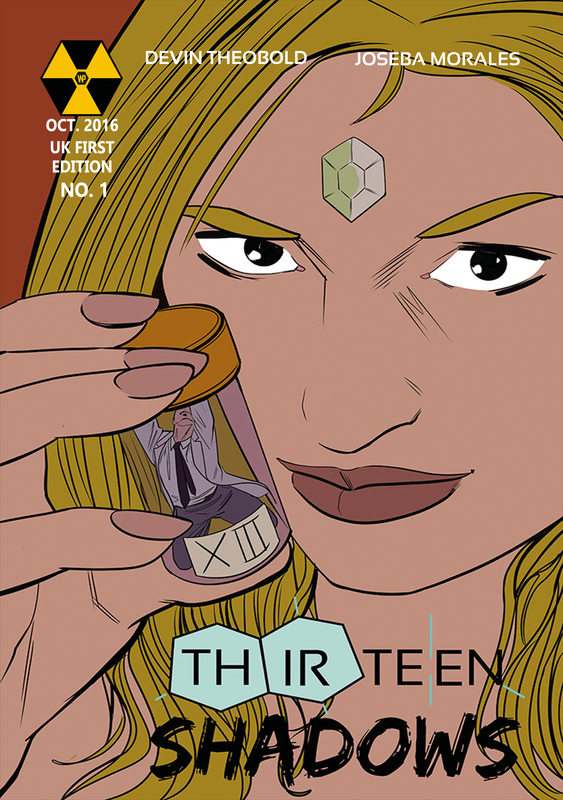 Thirteen Shadows #1 is out and you can order it here. Thirteen Shadows #2 is out on feb.